Essence is the highest selling cosmetics brand across all price segments in Europe. I’m Lost in You is a warm pinkish-taupe colour that is really quite lovely. 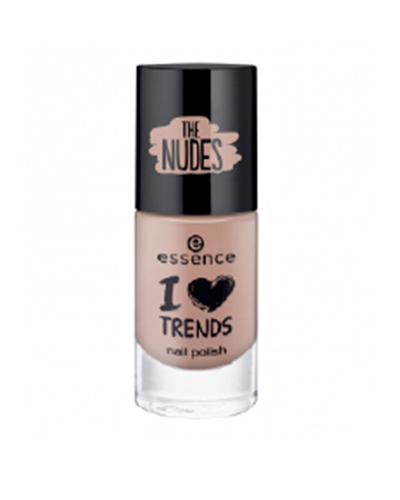 It has a creamy consistency, dries quickly and is opaque with 2–3 coats. It suits a wide spectrum of FleshTone colours and is relatively long wearing. Its best feature is the price — just $1.99USD.